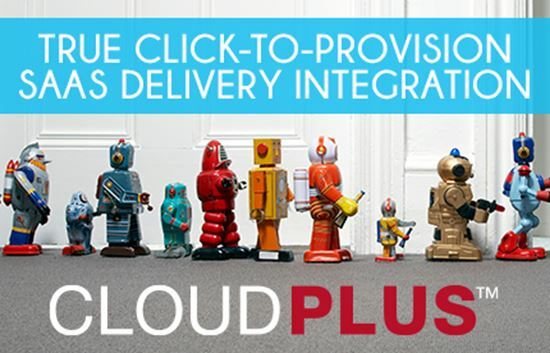 CloudPlus by VAR Dynamics is an integrated, true click-to-provision, robust SaaS delivery platform that enables Partners to private-label, sell and go-to-market as the preferred cloud provider. Now you can offer the suite of Microsoft products (Exchange, CRM, SharePoint, Lync, Encryption at Rest) and 25+ add-on services in 60-seconds. No contract, no commitments, no set-up fees. ReadyNow™. VARDynamics is the absolutely worst vendor that I have ever partnered with. They continually charge me for services that I was not subscribe to and continually over charge me for services.